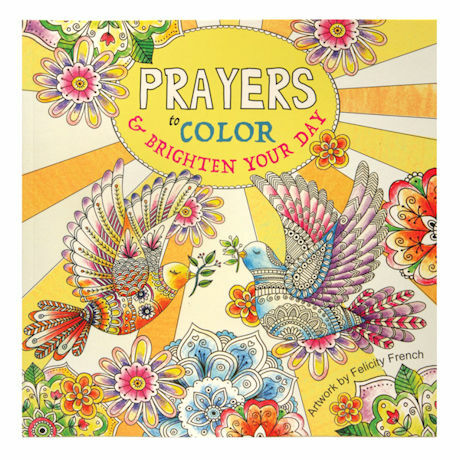 Art meets prayer and praise in books that combine creativity, contemplation, and inspiration. "Prayers to Color & Brighten Your Day" includes 47 illustrations that incorporate prayers, Bible passages, and quotations. "Psalms to Color & Soothe the Soul" features passages from Psalms framed by beautiful designs. Each is softcover, 96 pages.